Spectrum will be upgrading their computer software and it is expected to affect users from September 28th to October 1st. This upgrade will affect phone, online and walk-in services. Our first instinct will probably be to call customer service. Don’t waste your time. Both online and in person customer service will not be available during this time because their representatives will not have access to any account information during the upgrade. They will resume normal business hours on October 2nd but as with any of their other “upgrades” you can expect to wait in line for hours to get any assistance. Their online and phone customer service will be available but again, longer wait times are to be expected. The following is from the official email that I got from them. ← Spamdex the Oes Tsetnoc? 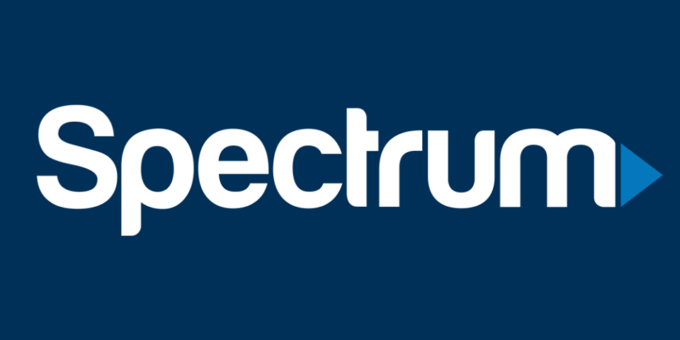 I realize that this has come and gone but Spectrum has got to be (at least in my area) the best Cable Internet provider around. I pretty much never have a service issue with them. Did this actually effect their services such as Internet?